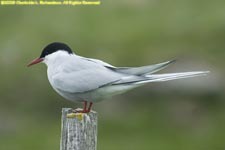 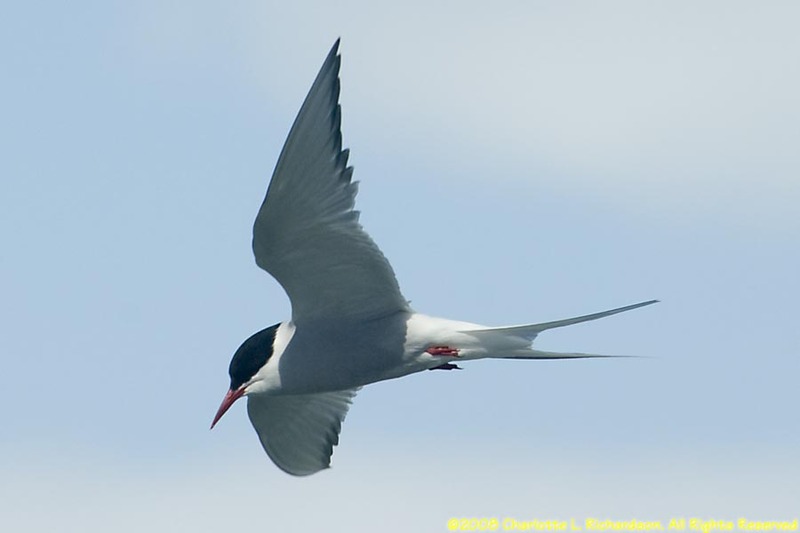 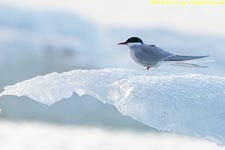 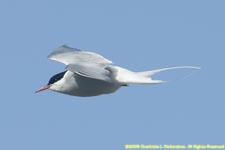 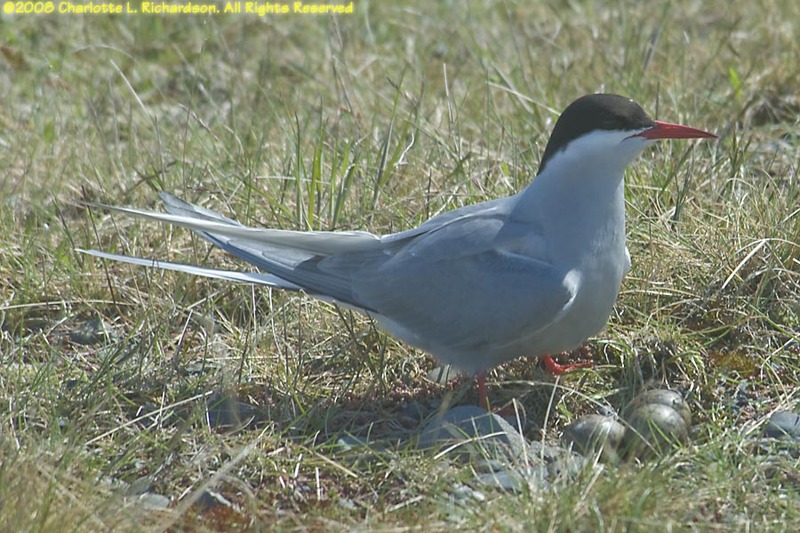 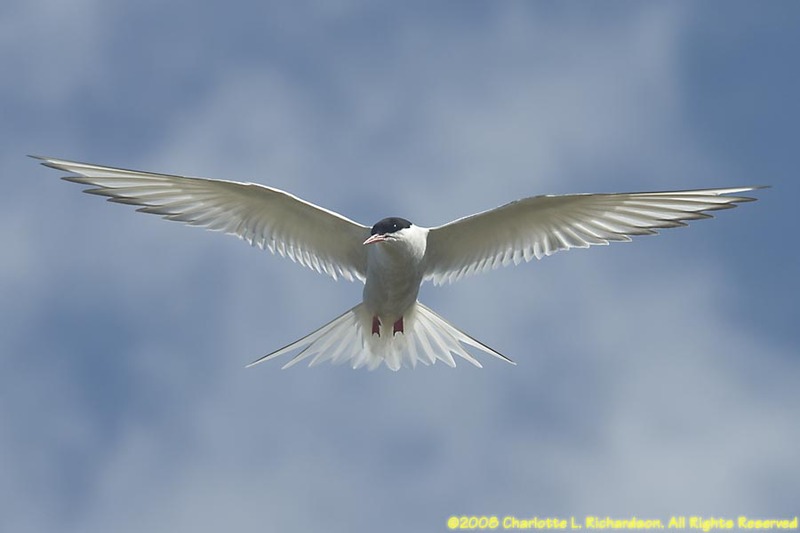 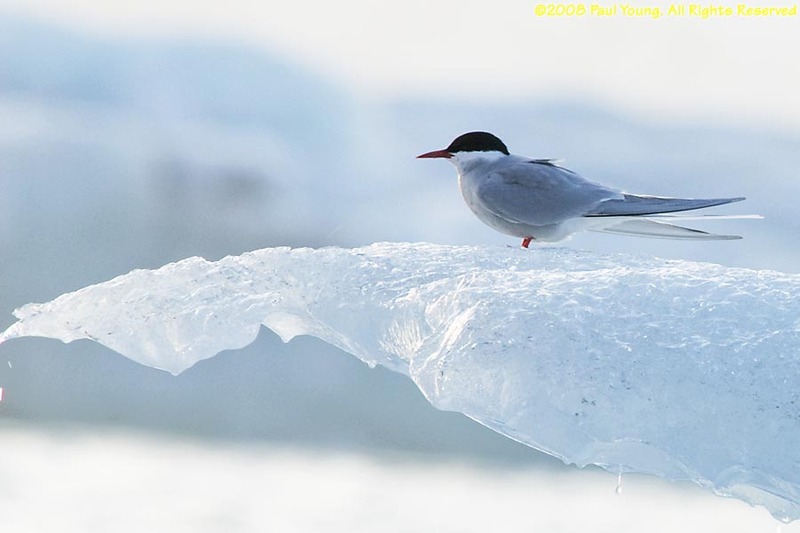 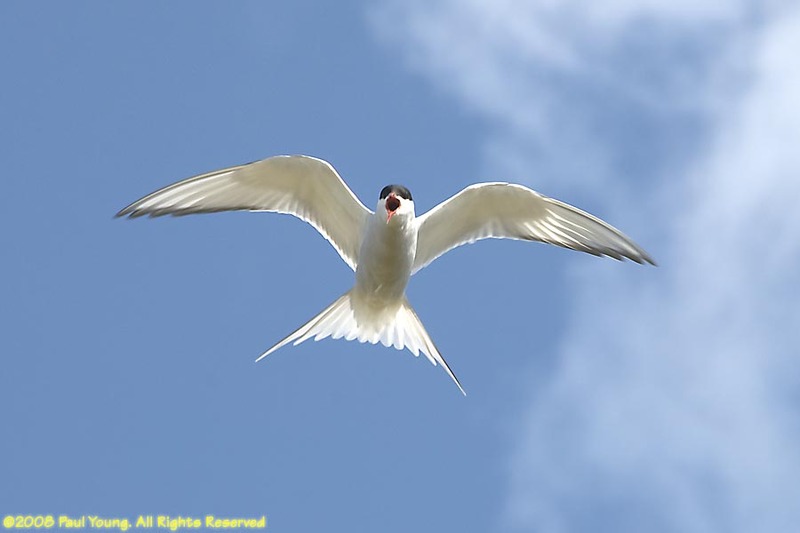 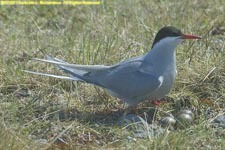 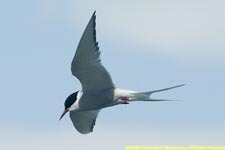 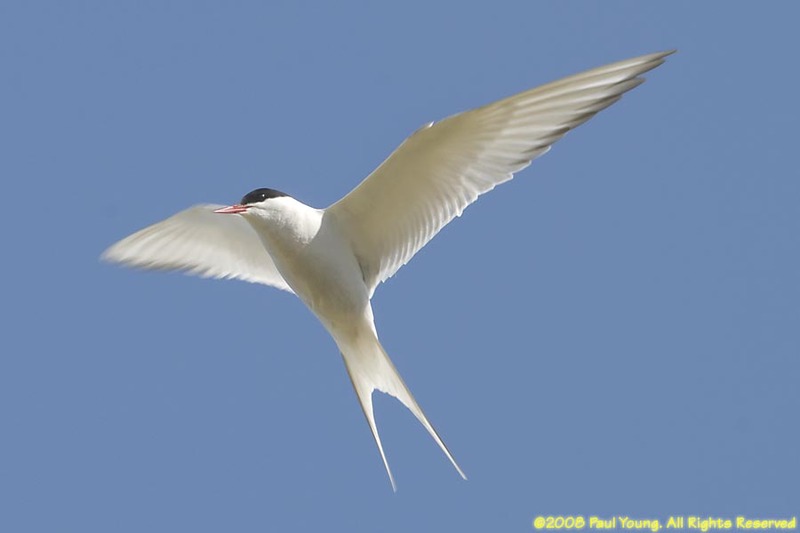 Arctic terns (Sterna paradisaea) are slender, elegant terns. 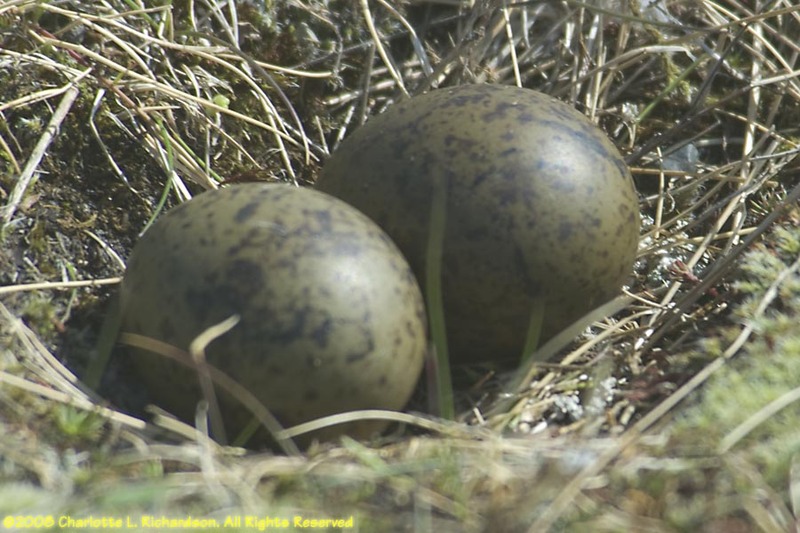 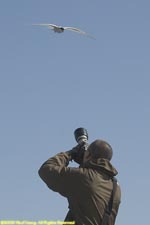 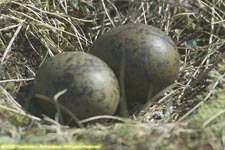 The pesky birds aggressively defend their nesting areas - even if the photographer is a long ways from the nest site. 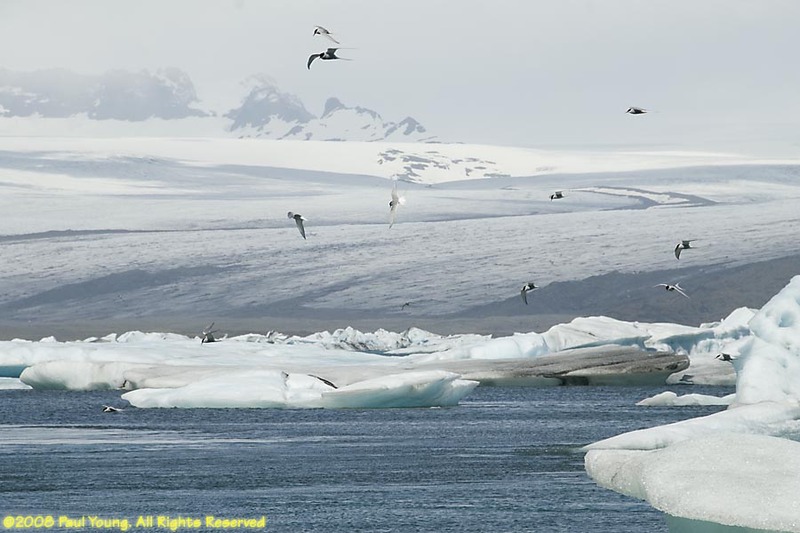 They migrate to the Antarctic for the winter.